A swimmer’s job is never easy. In the water all day, training for competition and needing to much on obscene amounts of food to make up for the calorie loss. It is hard work indeed! 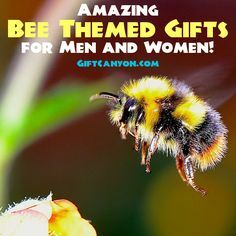 If you have someone who loves to swim or a competitive swimmer (friends of Michael Phelps, listen to this) then you should get them a present. 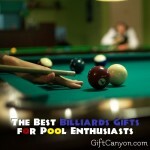 Here are some swimming gifts that will not only delight hobbyist and professional swimmers but also swim coaches. 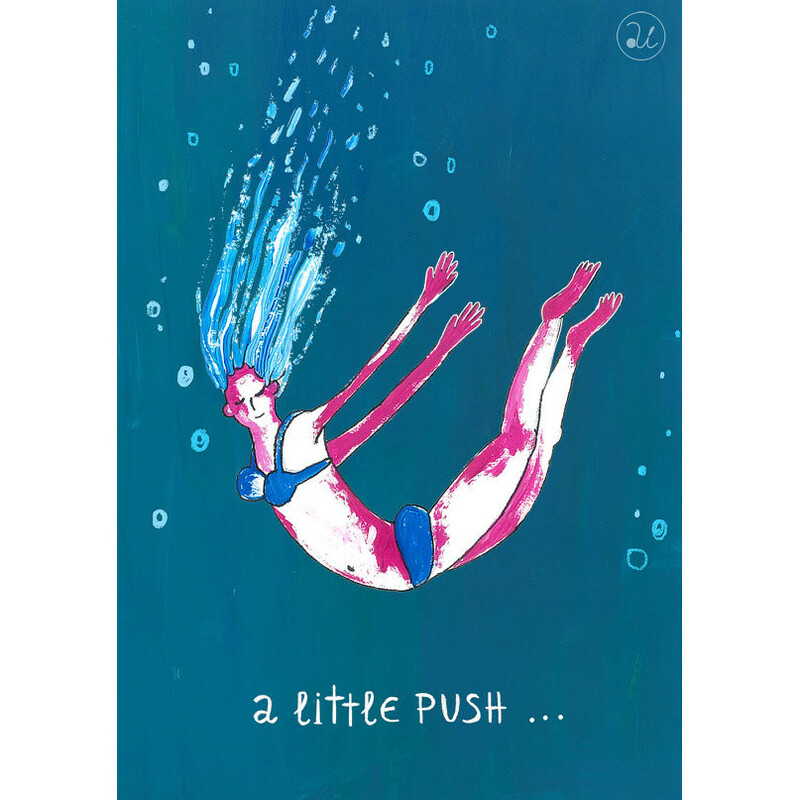 This painting of a diving girl looks very crude but very nice. 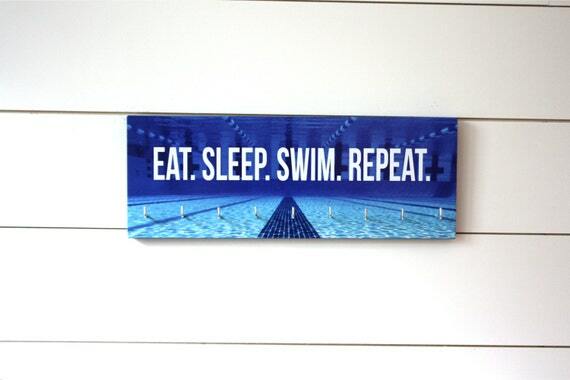 I bet it will look fine hanging on the walls of a swimmer's room. It is colorful and artful and it subtly shows their love for swimming. 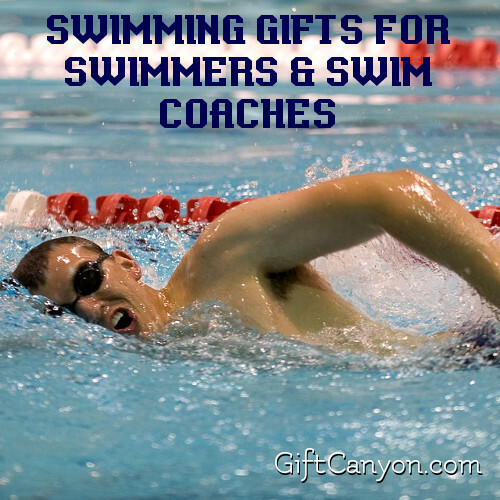 Obviously, this gift idea is meant for swimming coaches. 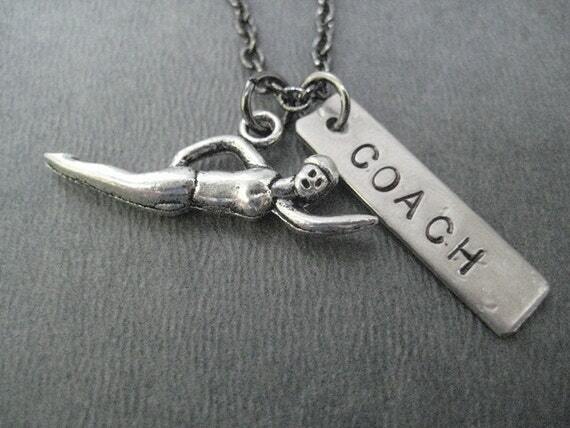 This necklace has a swimmer and the word "coach" on a bar as chars. This will look very nice on coaches, the heroes behind every swimming medal ever. 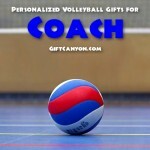 Coaches rarely receive swimming gifts, so show your appreciation! Speaking of medals, if your swimming fan is a competes, then you should have them display the fruits of the labor! This mount will do the job fine. It also looks very nice with the words "Eat. Sleep. Swim. Repeat." This is the perfect mount for a swimmer's bedroom or trophy den. Seashells are often associated with the sea and water so this seashell necklace symbolizes your swimmer fan's love for the water. 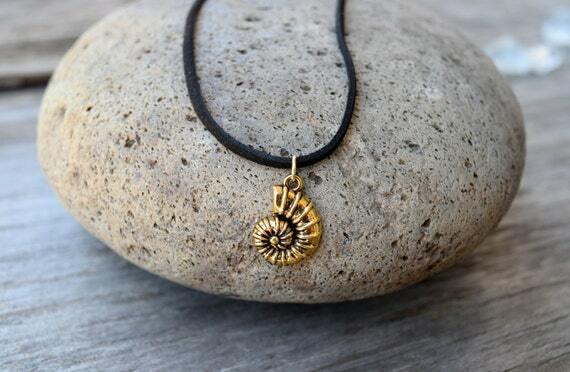 The seashell is made of solid copper and comes with a nice black cord. This will be perfect for a female swimmer and she will surely receive a lot of compliments with this dainty necklace. This wall art looks colorful and will look nice on a young child's room. If your kid swims for the school, you should look into buying this swimming word art wall decor and put it up in their room. You can also send in the name of your swimmer kid so it can be included in the print. 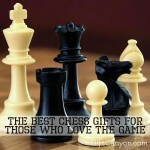 Superb present! 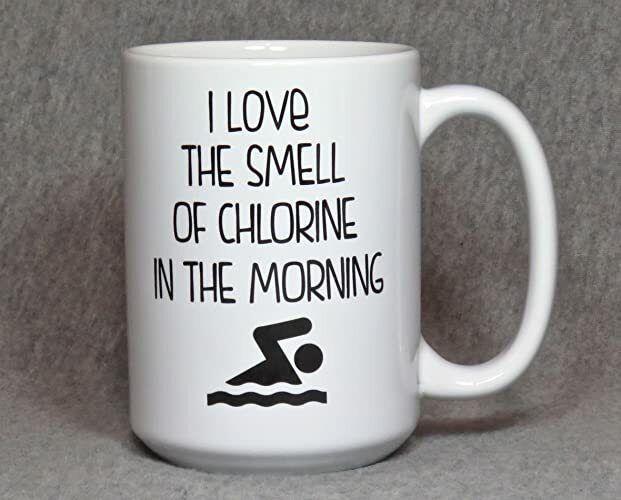 He or she will love swimming gifts like this. 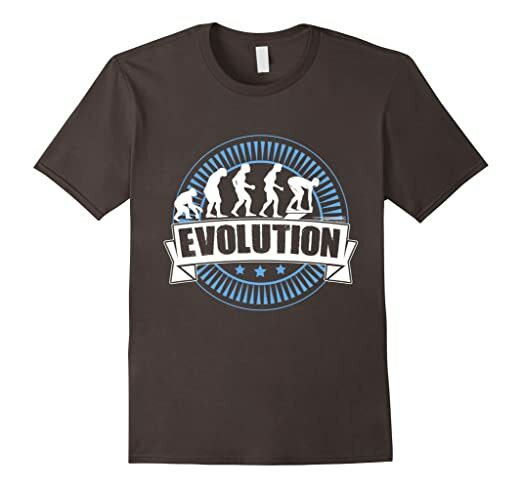 For a bit of humor, you can get a swimmer this evolution shirt. The print looks like the Darwinian evolution of man sketch, but only the last panel is a swimmer getting ready to jump dive. 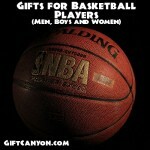 This will be great for a swimmer boyfriend or just a male friend. 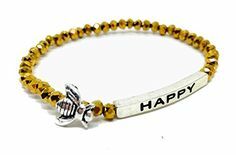 It is very comfy as it is made of cotton, which makes it a great everyday wear. 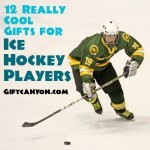 Want more humorous shirts? 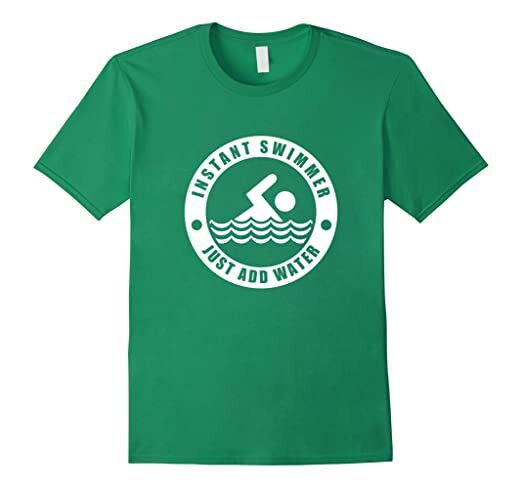 This shirt has the caption "Instant Swimmer Just Add Water" which is the perfect way to describe your male swimmer friend. Like the other shirt above, this is perfect for everyday wear because it is made of comfy cotton. 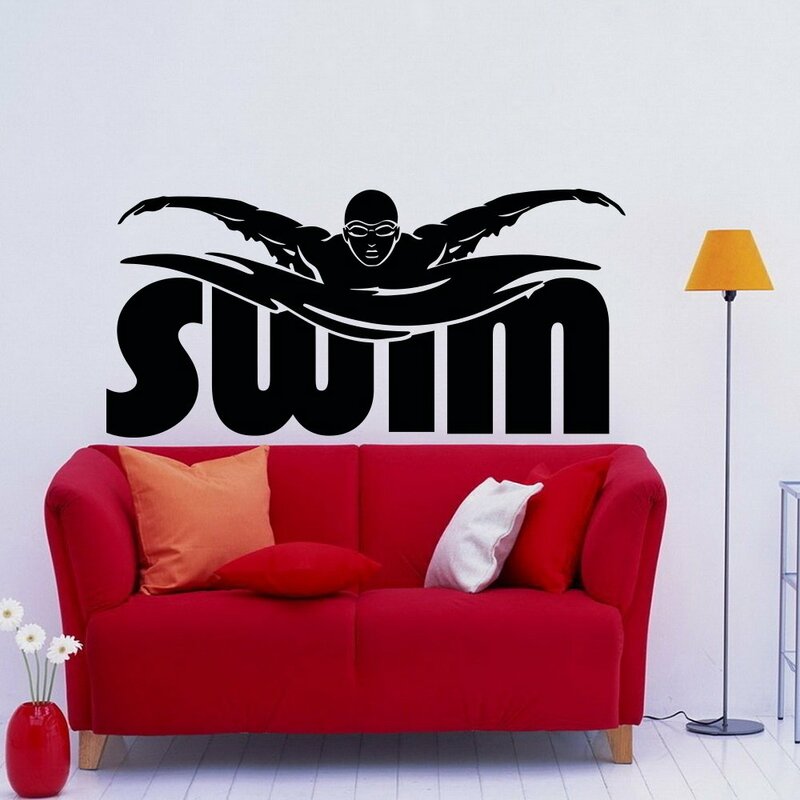 For the room of an obsessed swimmer, you can get them this "swim" wall mural. The word "swim" is tastefully styled with the silhouette of a swimmer doing breaststrokes. 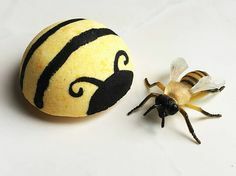 This makes a nice bedroom or reading den wall accent. 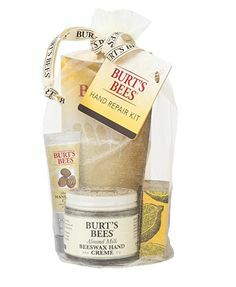 Also perfect for locker rooms. 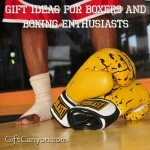 This is one of the most practical swimming gifts ever! Most swimmers get muscle aches and pains once in a while, especially if they overexerted a little during practice. 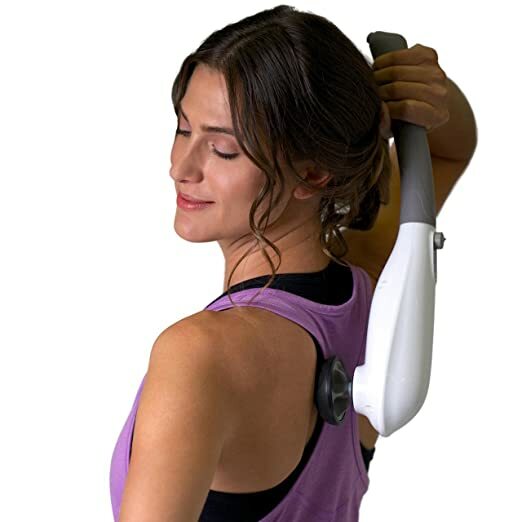 No worries, a bit of Advil and a massage with this handheld electric massager will ease the pain! Even if there are no aches, having a massage has its heath benefits like releasing stress, improving blood circulation, promoting world peace. The usual dilemma of swimmers is storage of their wet swimwear after each practice or competition. No worries, help them solve this problem with a set of wet clothes bag. 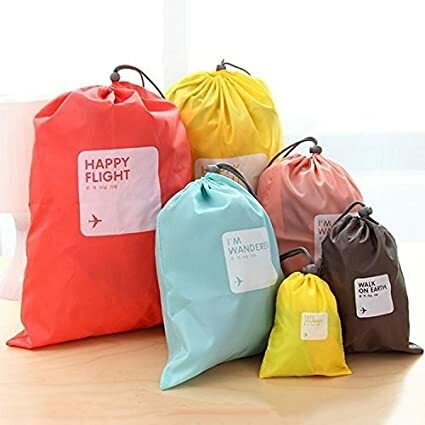 This is a waterproof bag that is also waterproof on the inside, sealing the wet clothes and preventing drips and wetness of after-swimming clothes. No more wet bus seats! There will always be times when nobody, including the coach is not around to time a swimmer's laps. Swimmers who are dedicated to training often has this problem. 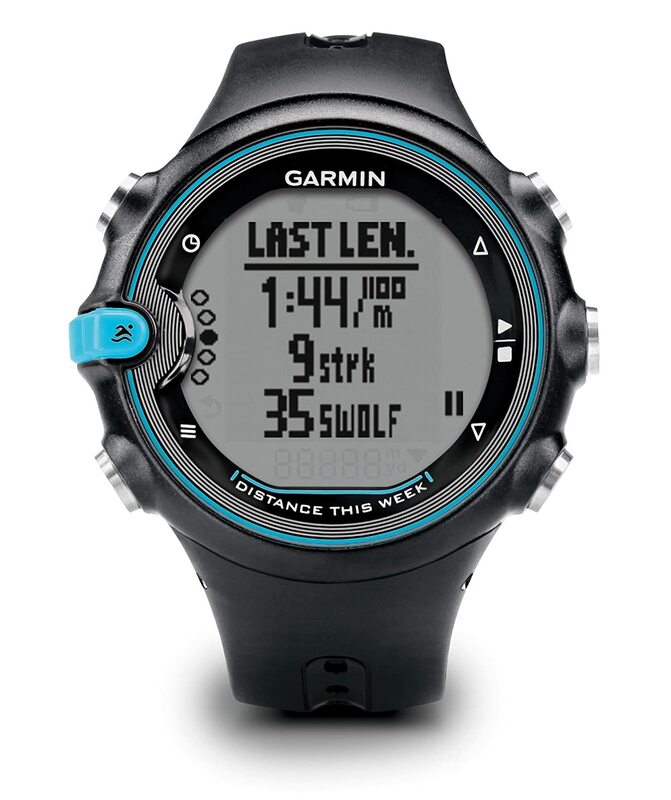 No worries, the Garmin Swimming Watch can be your swimmer friend's timekeeper and best accessory. 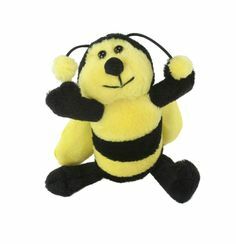 It does have a stopwatch, records swim distance pace stroke count and pool lengths and has a multi-function alarm clock. Oh, it also tells time. Needless to say, this is waterproof. 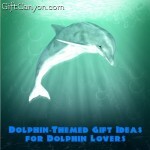 Looking for More Swimming Presents? 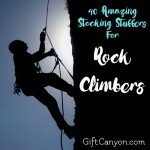 Check out this list of gifts for swimmers from Amazon.com for more ideas I failed to mention in this list. 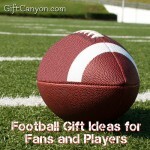 If you are looking for other sports-oriented gifts, you can check out our previous lists for boxers, billiards players, football players and baseball players. Good luck!